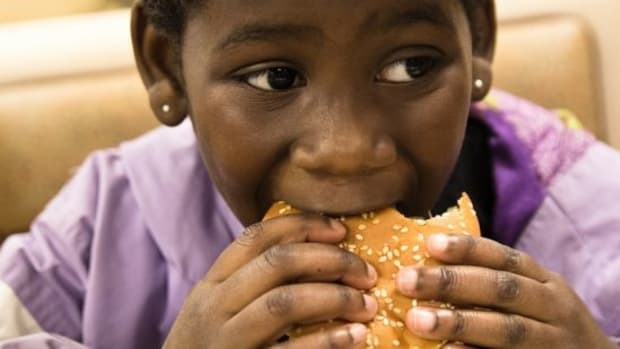 A study published by the World Health Organization is recommending stronger regulations on fast foods to help curb the global obesity epidemic. 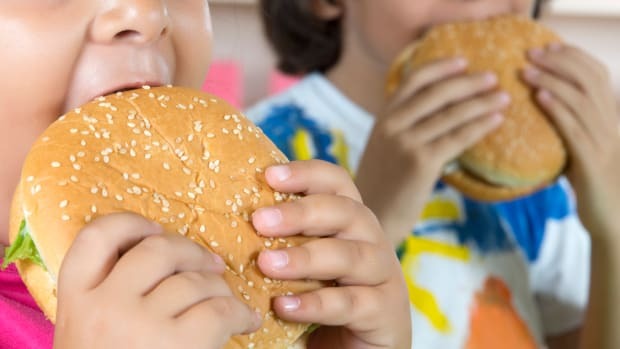 The study found that governments could "slow or even reverse" the onset of obesity and obesity-related illnesses with more regulations on "burgers, chips and fizzy drinks," reports Reuters. 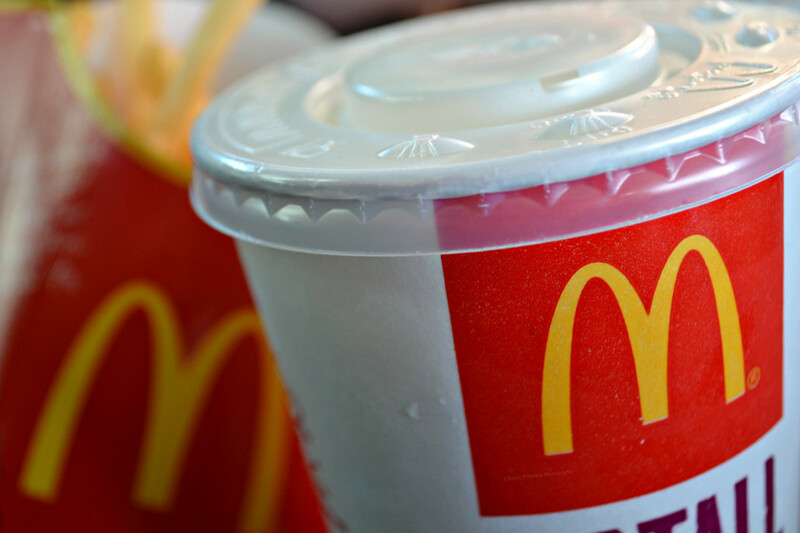 Researchers analyzed deregulation on fast foods and "fast food transactions" –how frequently people purchased fast food over time—and the impact on obesity rates. 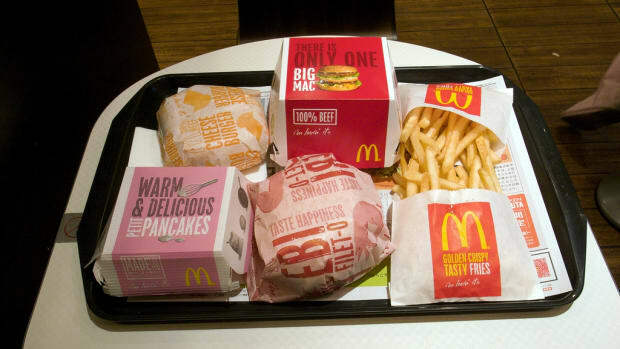 According to Reuters, the researchers compared the number of fast food transactions with body mass index (BMI) in 25 high-income countries between 1999 and 2008," and they noted that on average, the number of annual fast food transactions increased "from 26.61 to 32.76 per person," and average BMI increased "from 25.8 to 26.4." A BMI of 25 or higher is considered overweight and 30 or higher is considered obese. 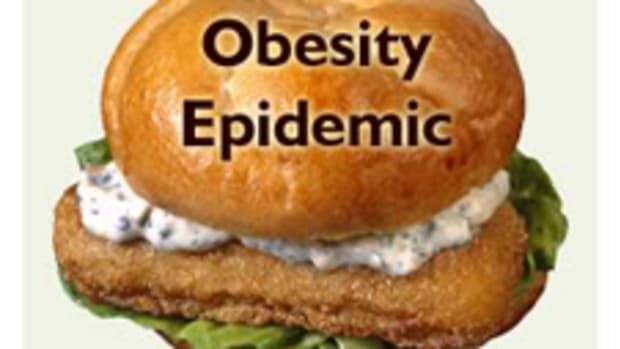 "Unless governments take steps to regulate their economies, the invisible hand of the market will continue to promote obesity worldwide with disastrous consequences for future public health and economic productivity," said Roberto De Vogli of the University of California, Davis, who led the study. 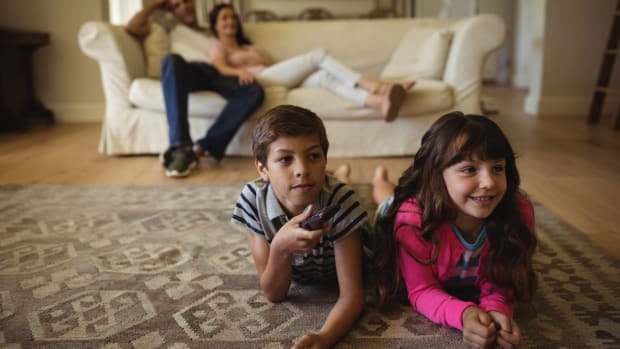 The WHO is recommending that governments enact policies that could help to prevent obesity including economic incentives for growers to sell healthier and fresher options as well as disincentives for the industries selling processed foods and soft drinks, reports Reuters. 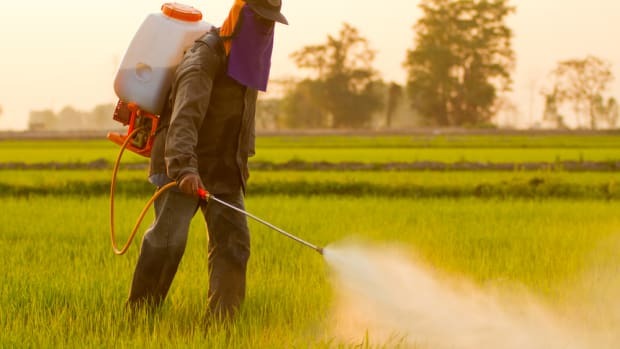 Policy suggestions also include "cutting subsidies to growers and companies who use large amounts of fertilizers, pesticides, chemicals and antibiotics; and tighter regulation of fast-food advertising, especially to children." 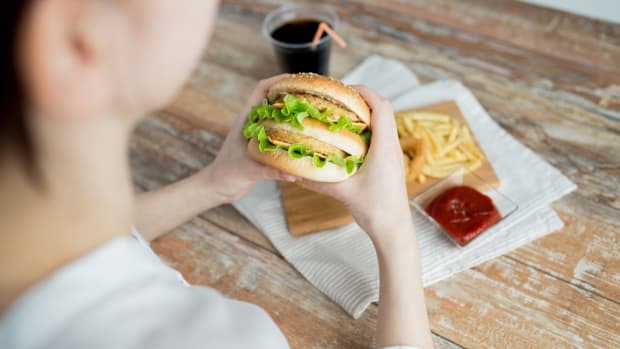 The countries with the most notable increases in obesity were Canada, Australia, Ireland and New Zealand, and the lowest were in countries with stricter regulations on fast foods, including Italy, the Netherlands, Greece and Belgium.